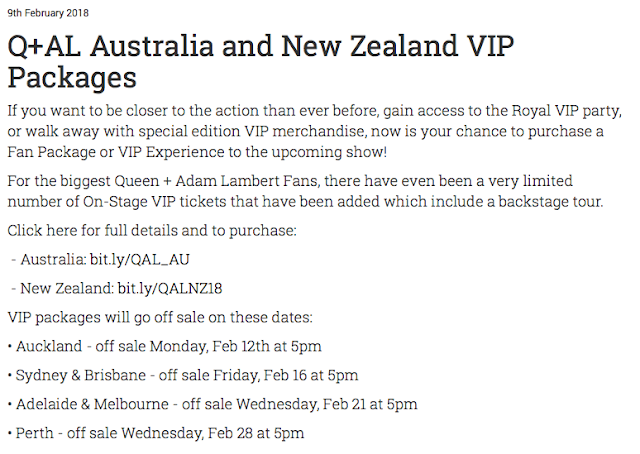 Queen + Adam Lambert AU & NZ 2018 Tour: Last Chance For Australia & New Zealand VIP Fan Packages. Lucky Australia and New Zealand! I want to see another Queen and Adam Lambert concert so bad I can taste it! 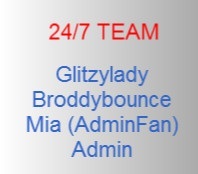 Fingers crossed for good videos. Seems like they're still going strong....and certainly NOT lacking for audiences! If we're lucky, they may STILL squeak in another round for the U.S.....they're riding high on all that adrenaline "kicked up" by their multitudes of boisterous fans! 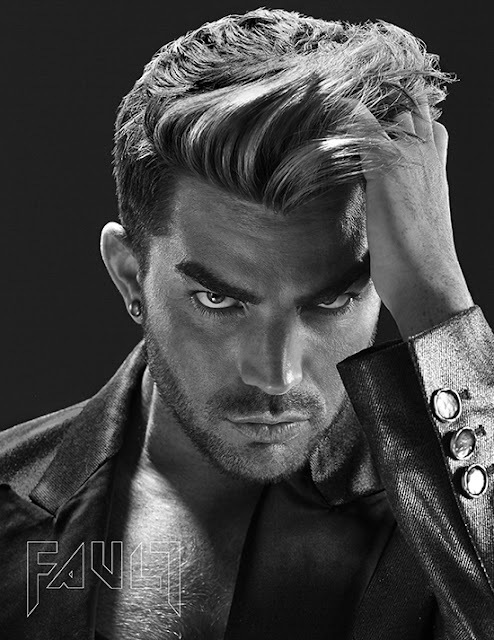 I love QAL...I love QAL....I love QAL.........I LOVE QAL!!!!!!!!!! Did I mention that I love QAL?....YEP! That's because they are PERFECT TOGETHER! I'd like to see more North American exposure for QAL!! The fans here in the "New World" love QAL just as much as the others but for some unexplainable reason they don't seem to get as many tours like the rest of the world ... as a matter of fact artists from other countries get more exposure here ... WTH is the reason for all this mysterious run-around?? I'm sure QAL would be happy to thrill their North American fans .. why isn't this happening?? It really boggles the mind!! The US did well in 2017 as far as QAL concerts are concerned. There were 26 concerts in the US, 36 concerts in Europe with only 1 concert in each European country they visited, apart from the UK (Queen's homeland) & no concerts in Australia, New Zealand, Asia, South America (& the list goes on) in 2017. There are only 10 concerts in all coming up very soon in Australia & New Zealand & I'll be surprised if there'll be any further concerts there in 2018. 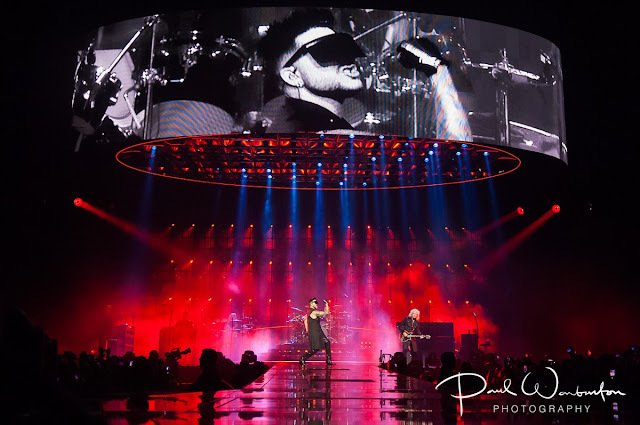 Some countries have never had the pleasure of experiencing a live QAL concert.